Our top-of-the-line R40 recumbent bike features a heavy gauge step-thru frame that allows easy access to the seat. The ideal gear pulley ratio and a heavy 11-kg/24-lb. flywheel provide a smooth and quiet ride. The breathable Comfort Arc reclining mesh seat will keep you cool and comfortable. Flywheel Weight 11 kg / 24 lbs. 11 kg / 24 lbs. Assembled Weight 73 kg / 161 lbs. 73 kg / 161 lbs. Assembled Dimensions (LxWxH) 162 x 65.7 x 138 cm / 64" x 26" x 54" 162 x 65.7 x 138 cm / 64" x 26" x 54"
Max User Weight 148 kg / 325 lbs. 148 kg / 325 lbs. The aerobic compass shows what kind of activity you are in when you are exercising. 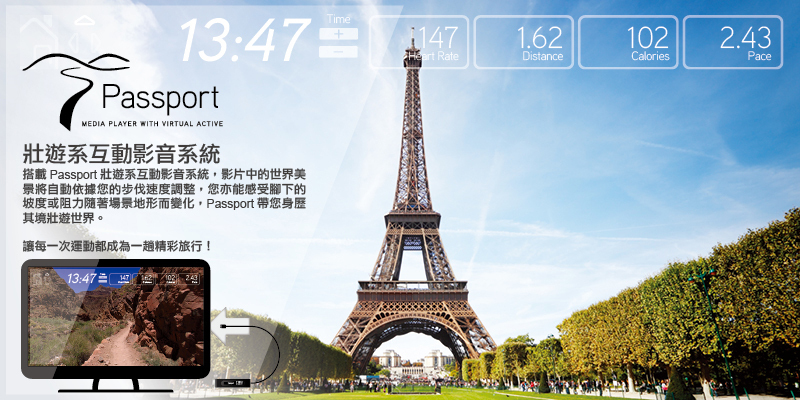 Allows you to quickly and easily confirm that your exercise intensity meets your fitness goals and is more efficient! 暖 Warm up: 0-60% of maximum heart rate. 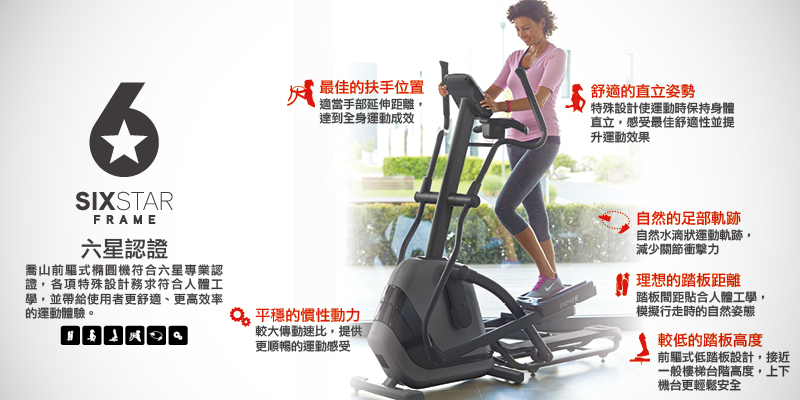 减 Weight loss: 60-70% of maximum heart rate. 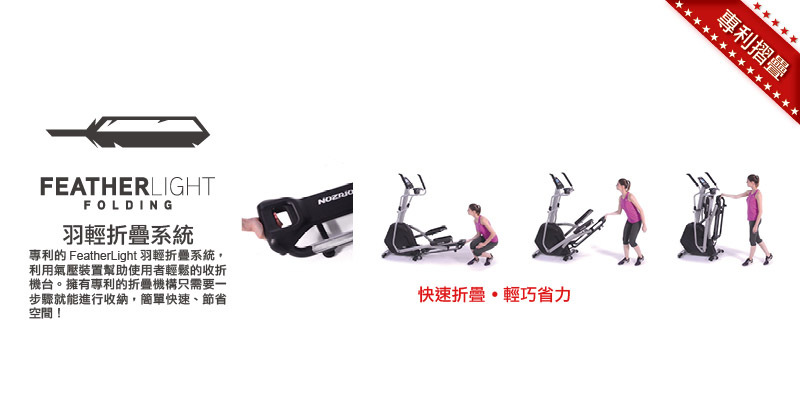 锻炼 Exercise the body: 70-80% of the maximum heart rate. ➠ Improve physical fitness: 80-90% of maximum heart rate. 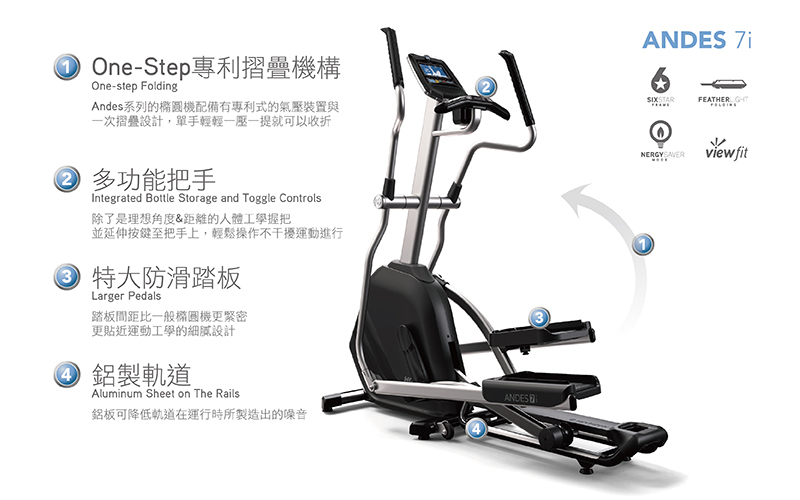 最佳 Best performance: 90-100% of maximum heart rate. 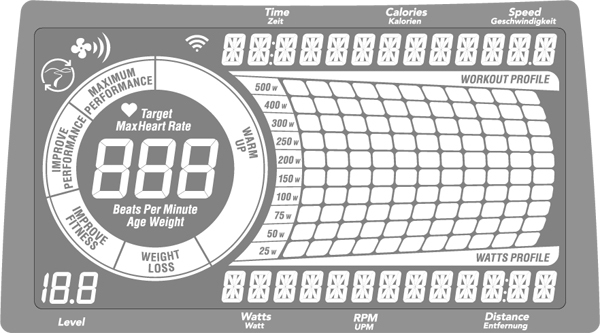 Watt value gauge and profile display : Shows your current fitness wattage value. For example, when you reach or select 25 to 50 watts, 50W will light up. You can use the change display mode button to switch back to the sport program profile display mode. Target wattage ranges from 25 to 400 watts. Move the way you were intended to move thanks to the exclusive SixStar frame that promotes ideal body positioning and a natural path of motion. After 15 minutes of inactivity, Horizon products equipped with our Energy Saver feature switch to sleep status, which draws less energy. 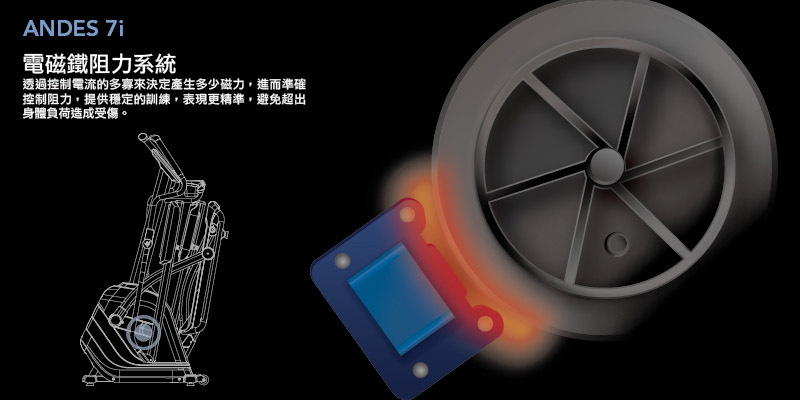 Induction brake technology lets you make accurate and instant resistance changes. You also get more reliable feedback, which takes the guesswork out of your workouts. Product Weight 79.5 kg / 175 lbs. The Matrix Air Rower is a stroke of genius for total-body workouts. Designed with a strong focus on comfort like all Matrix products, this air rower is built to commercial standards to provide years of worry-free performance, making it a great option for exercising all muscle groups.